African rebellions rock Brooklyn after NYPD murders teenager! Free Eric Oliver! It's Trayvon Martin all over again, but this time the victim won! 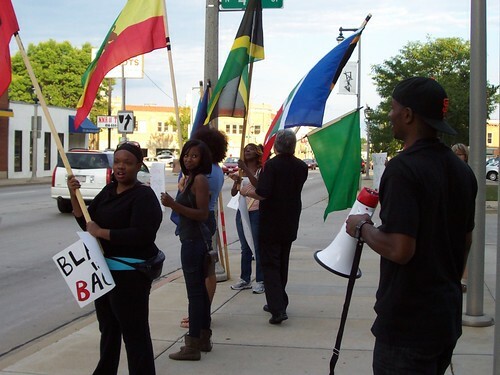 Learn to defend the African community, learn self-defense! The people are victorious! Oakland police drop charges! Bakari Olatunji freed! Forward to the Oakland Freedom Summer Project! 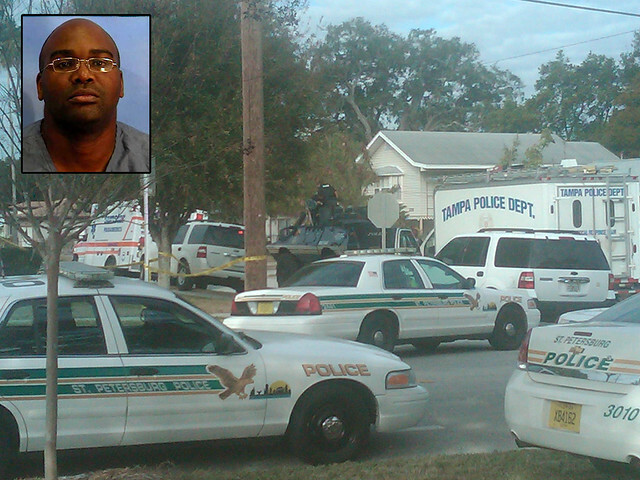 War Report: Justice for Trayvon means Black Power to the African community! Programme Special sur uhuru radio! 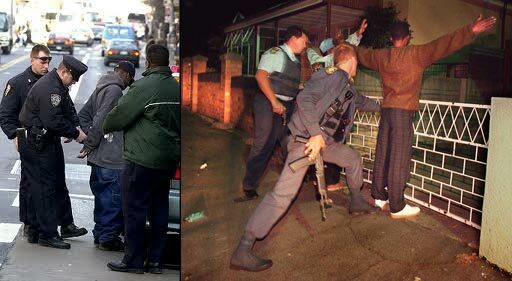 Mobilize in opposition to police occupation of African communities in Britain! Stand with the resisting African workers in Britain! It is right to resist and demand answers! African resistance growing as U.S. government counterinsurgency escalates! 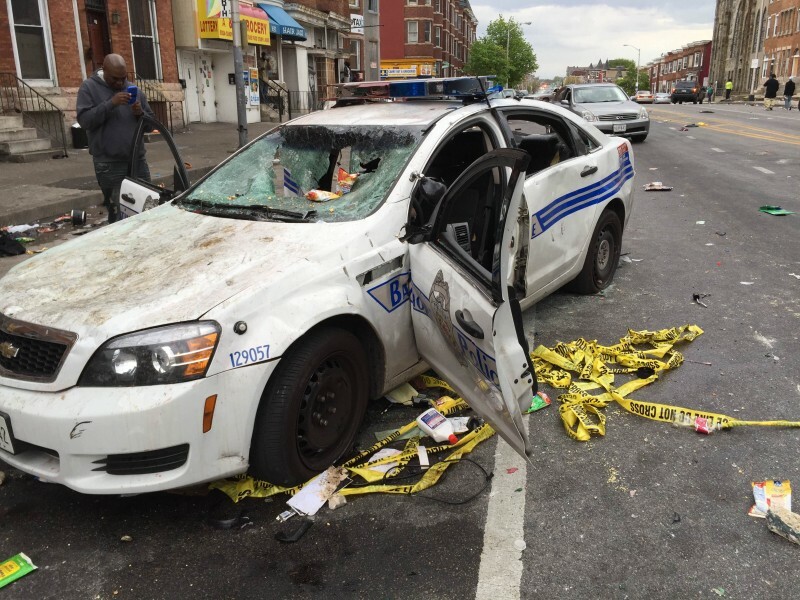 African community under siege after police killing!